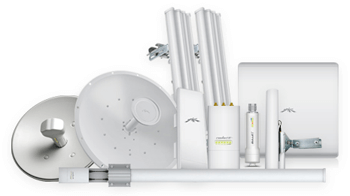 airMAX ac technology provides performance improvements in latency, throughput and scalability compared to other outdoor systems in its class. 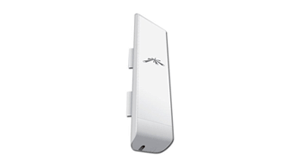 airMAX ac products offer improved latency, noise immunity, scalability and significantly increased throughput performance. 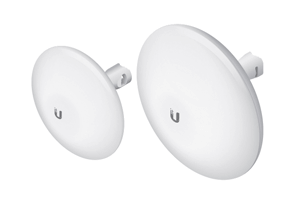 Unlike standard WiFi protocol, airMAX Time Division Multiple Access (TDMA) protocol allows each client to send and receive data using pre-designated time slots managed by an intelligent AP controller. 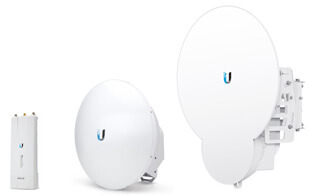 airFiber ushers in a new era in price-disruptive wireless technology, delivering amazing wireless gigabit+ performance, low latency and long range, making it ideal for carrier backhaul, building-to-building enterprise use or public safety applications. 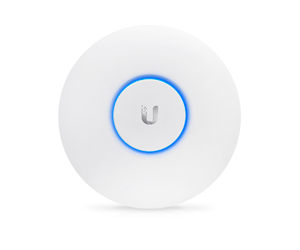 UniFi is the revolutionary Wi-Fi system that combines Enterprise performance, unlimited scalability, a central management controller and disruptive pricing. 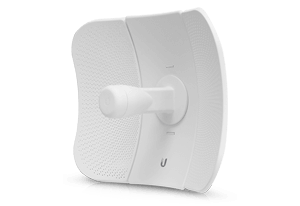 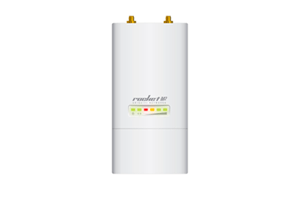 Carrier-class reliability and performance are combined with enterprise-level features in a compact and affordable unit. 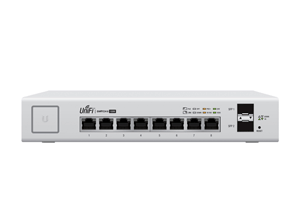 EdgeMAX software integrates with EdgeMAX hardware for the routing, switching, security and management features required to efficiently run your network. 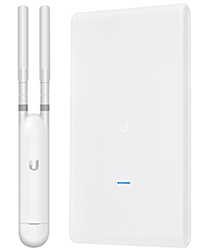 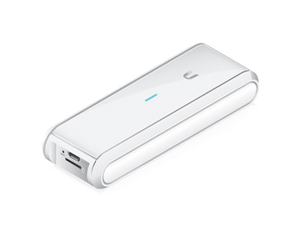 The UniFi Security Gateway extends the reach of the UniFi Enterprise System to route, secure, and manage your network for optimal performance and reliability. 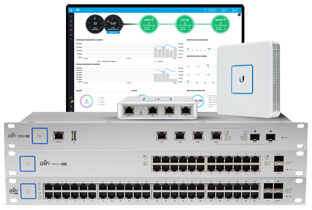 Managed by the UniFi Controller software, the UniFi Switch delivers powerful performance, intelligent switching, and PoE+ support for your enterprise networks. 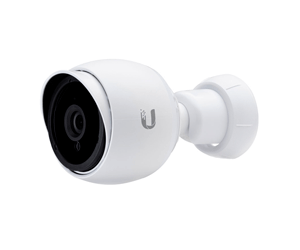 Easily scale IP surveillance camera networks to hundreds of plug and play, high-performance devices across multiple locations. 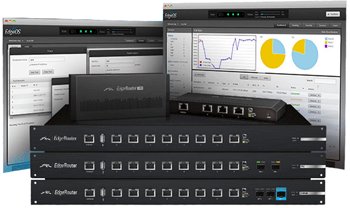 Manage and control your system with intuitive software packed with powerful features and analytic capabilities — all without licensing fees or support costs.